Everyone has their own idea of an ideal work style, and there are many solutions. In order to maximize the ability of the workers, it's important that they are able to freely choose their own work styles. 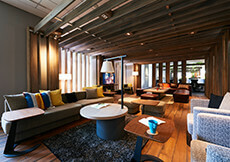 Itoki presents a Flexible Style concept to promote the happiness that can result from having the freedom to choose. Choose based on work content, physical condition, or mood. 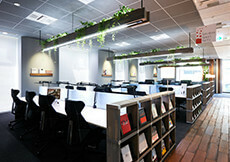 By allowing workers to operate in the style that best suits each of them, offices can create even higher output. A comprehensive work environment where each worker is free to choose his or her own working style can improve the performance of everyone. Highly functional spaces that allow solo workers to concentrate, spaces that allow teams to hold discussions and greatly improve the quality of projects... a variety of different spaces are necessary in order to maximize team performance. The future of the office requires diversity. 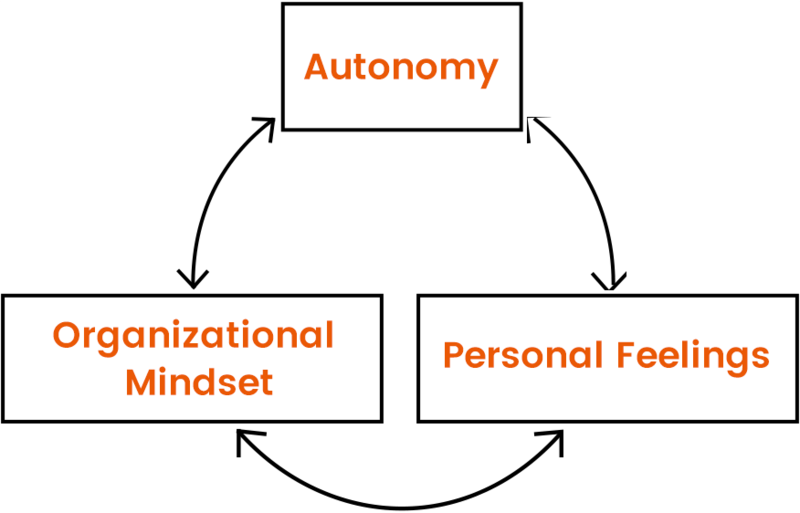 To pursue this, Itoki has determined that the three aspects of exercising autonomy, operating with an organizational mindset, and putting personal feelings in order, must be synchronized. 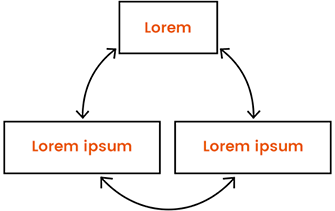 The Flexible Style concept was created as a method to achieve this. 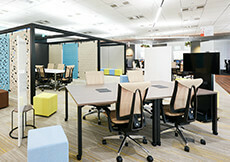 ・There are spaces available to select where each person can achieve maximum value creation. 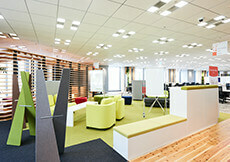 ・Outfit the workplace with high-functioning tools in order to achieve maximum results. 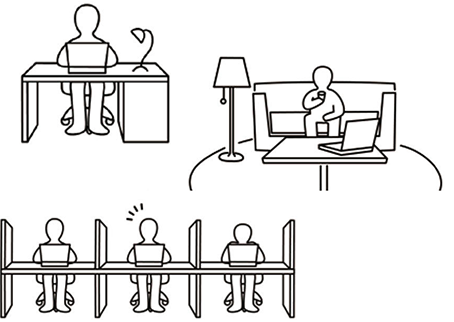 ・Optimize the distance between workers within the office to promote mutual influence. 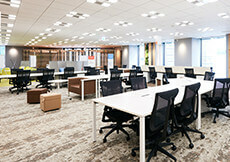 ・Promote organizational flow by locating communication spaces near foot traffic lines. ・When people are relaxed, their interactions go more smoothly, and individuals can regain their concentration. ・Individuals can be alone to focus and put their feelings in order so they may work creatively.